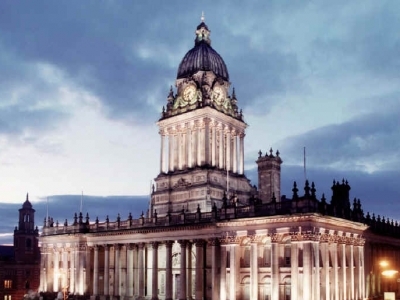 Leeds Maintenance is a multi-trade property maintenance and repair contractor based in Leeds, West Yorkshire.We have established a solid reputation for providing both planned and reactive maintenance to a diverse mix of public, commercial and domestic clients in Leeds. Our services include internal and external repairs, maintenance and refurbishment, encompassing both building fabric and building services repairs. We continuously strive to improve quality at all levels. Whether you have a single site or multi-site, need an electrical contractor or a handyman our highly skilled tradesmen will be happy to help. Read more about us.